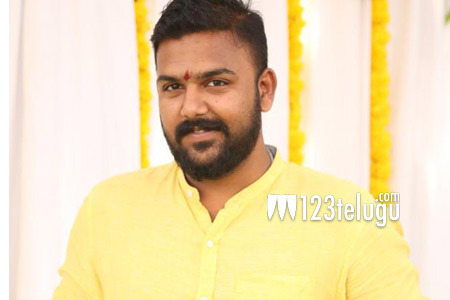 Pelli Choopulu director’s next with a top star? Young filmmaker Tharun Bhaskar, who shot to fame on YouTube with a couple of short films, has made his silver screen debut with the just released youthful entertainer, Pelli Choopulu. The film created a lot of pre-release buzz and it finally opened to favourable response and decent collections yesterday. Tharun is appreciated for his refreshing and entertaining script. Now, the latest buzz is that the young director’s next film may feature Victory Venkatesh. Apparently, Venky, who saw the film recently, was impressed with Tharun’s work and has reportedly asked him to come up with a script for him. Let’s wait for an official confirmation though.